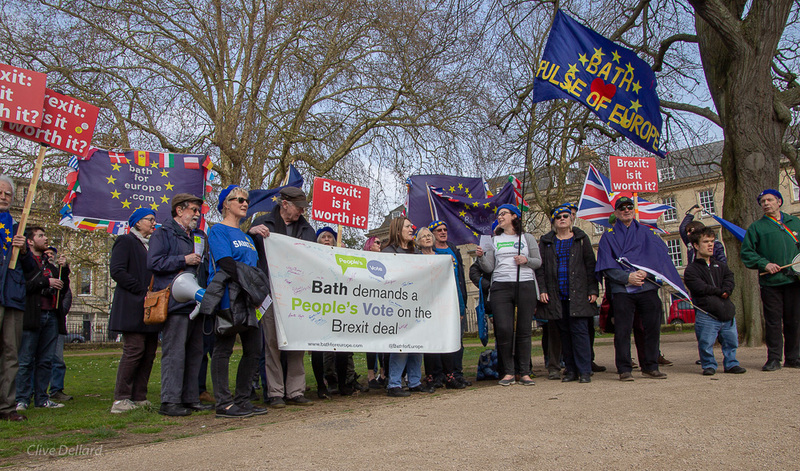 As Brexit comes into sharper and sharper focus, Bath for Europe hosted a thought-provoking event on 30th November, bringing together four local politicians from across the political spectrum. The purpose of the event was to explain how we, the people, benefit from EU membership and separate Brexit myth from fact. All agree that Brexit would leave Bath, our region and the nation poorer in many ways. The panel consisted of South West MEPs Molly Scott Cato (Green Party), Clare Moody (Labour) and Julie Girling (Independent, formerly Conservative). Bath MP Wera Hobhouse (Liberal Democrat), who sits on the Exiting the European Union Committee in Parliament, was the panel chair. Julie Girling’s stand against Brexit saw her expelled from the Conservative Party. She now serves as an Independent. There is a distinct possibility that Theresa May’s deal will be rejected. With support growing for a People’s Vote, and the options of Deal, No Deal or Remain on the table, it is time to understand the facts and benefits of EU membership. Speaking to a packed house in Hayesfield Lower School, the MEPs gave their perspectives on the numerous benefits of EU membership, the damaging impact Brexit would have, and why it is so important that we push for a People’s Vote. 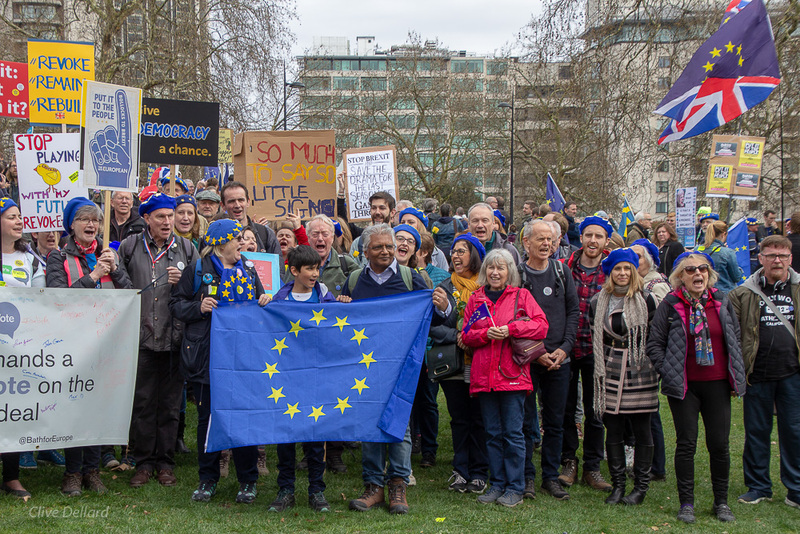 Staunch pro-European Wera Hobhouse opened the event, describing the “fractious mood” in Parliament and the growing support for a People’s Vote. She highlighted how the UK has benefited from its deep research links with the EU, for example as a beneficiary of Horizon 2020, the largest research programme in the world, worth €100 bn. “We’re leading but we will be shut out. We will have third country status if we leave the EU.” As a nation, the UK is lagging behind in the OECD league table on Research and Development, currently spending a little over 1.6% of GDP on R&D versus the average of 3.0%. Molly Scott Cato explained how Brexit would impact the South West which could face a 5% drop in GDP in a No Deal scenario. Many of those employed in tourism and hospitality, which are key sectors locally, are EU nationals. Meanwhile 6% of the region’s university students come from the EU, between 20-25% of whom are funded through the EU’s Erasmus grants. This would have a damaging knock-on effect on university towns like Bath. Molly Scott Cato and her team have done considerable research on the “Bad Boys of Brexit”, the disaster capitalists who are gambling on a No Deal Brexit. As she said, “Certain wealthy men are trying to undermine democracy.” Among these are Crispin Odey – one of the Brexit Syndicate – who gambled on the outcome of the Referendum and won £220mn. Julie Girling reported that the action in the Brexit drama has moved from Brussels to Westminster. The European Parliament must vote on the deal. She anticipates it will pass with a large majority. 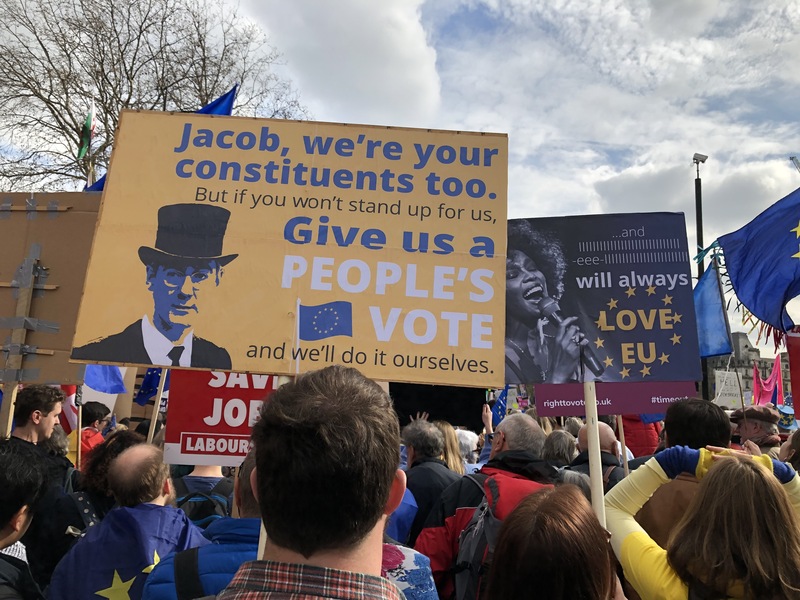 However, the aim is to keep the door open for a People’s Vote. She said that because of the government’s mishandling of Brexit, “The UK’s political capital is worth nothing.” However, she believes we can recover this. Reflecting on her decades of experience as a politician, she said that Westminster MPs want to keep their seats. They will not be re-elected if they plunge the country into a disastrous Brexit. The Q&A session covered a wide range of topics, from the Irish border, the schism in the Labour Party, emerging illegalities of the Leave campaign and the need to improve political education in this country.